What is Father of the Year? 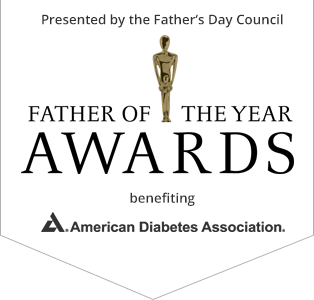 The Father of the Year Award dinners are hosted in cities across the country in collaboration with the American Diabetes Association and the National Father's Day Council. 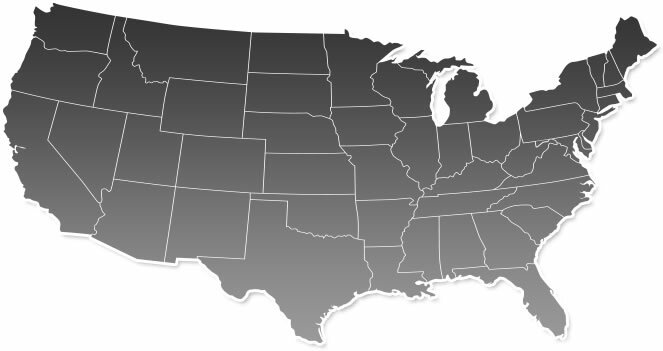 The councils in each city are comprised of volunteer community leaders who strive to heighten the meaning of fatherhood, while raising funds for philanthropic purposes. 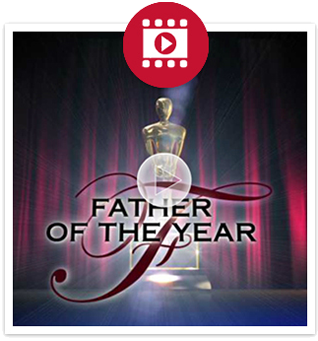 We are proud to have honored hundreds of deserving fathers for over 18 years. 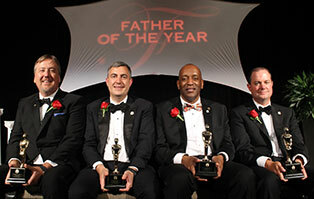 The five fathers recognized below are the fundraising leaders from the 2018 campaign. ©1995-2019, American Diabetes Association. All rights reserved.